These shoes are especially good for running in the city. The Sensifit system cradles the foot and provides precise and secure fit. The Non Marking Contagrip outsole provides a balanced and tailored to the individual needs combination of special types of rubber and thus ensures optimum adhesion to different surfaces. 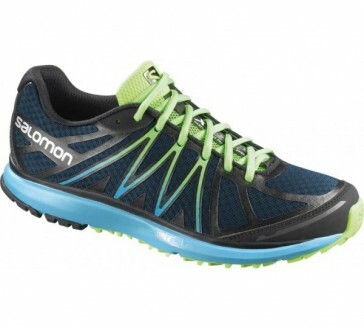 molded EVA: A lightweight, molded EVA midsole provides cushioning and stability.